All Ventana Creek (1-18) homes currently listed for sale in Tucson as of 04/23/2019 are shown below. You can change the search criteria at any time by pressing the 'Change Search' button below. 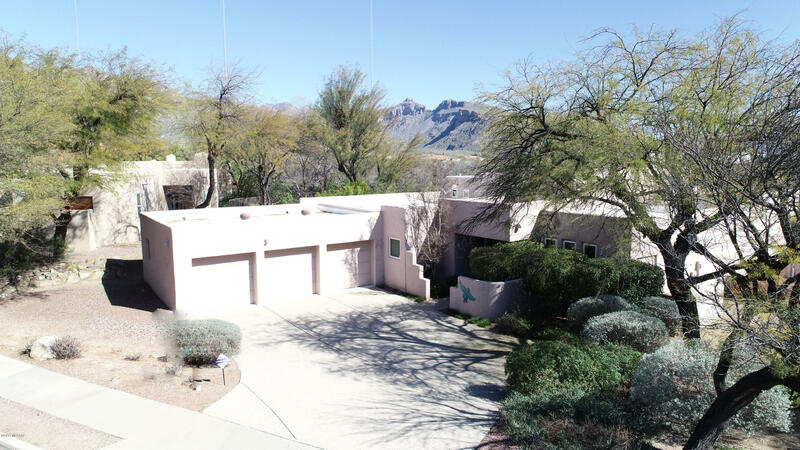 "Come see this rare gem in the heart of the Foothills with unobstructed views of the Catalinas. This 4 bedroom 3 bath is nestled north of Sunrise in a small 18 home subdivision. Open kitchen with island and lots of storage, 3 car garage, Lot of picture windows and gorgeous views. On just over half and acre lots of peaceful with lots of privacy. Backyard is elegantly landscaped with a water fall pond. Outside freshly painted! This one won't last. Very desirable area with large floorplan."